The deadline set for the Google Lunar XPRIZE is March 31, and things appear challenging for the team. In a major setback, the official launch contract between space start-up TeamIndus' and ISRO has reportedly been cancelled. ISRO is the only organisation that could support a space launch in India, hence, the calling off of the contract is undoubtedly a big blow to TeamIndus. However, investors say that the team has not given up and is looking for support from overseas partners. The deadline set for the Google Lunar XPRIZE is March 31, and things appear challenging for the team. What is the Google Lunar XPRIZE? Google Lunar XPRIZE is competition to inspire engineers, entrepreneurs and innovators from around the world to develop low-cost methods of robotic space exploration. To win the XPRIZE, a privately funded team must be the first to successfully place a spacecraft on the moon's surface that could travel 500 meters and transmit high-definition video and images back to Earth. TeamIndus is a Bangalore-based space start-up which has secured a contract to launch its spacecraft to Moon. It is one of the five teams selected to compete in the 'New Space Race' and successfully won USD 1 million as a prize for landing technology in 2017. Google Lunar XPRIZE has approved five teams to participate in the million-dollar space race. Apart from India-based TeamIndus, SpaceIL (Israel), Moon Express (US), Synergy Moon (International), and HAKUTO (Japan) are the other teams participating in the space race. SpaceIL was the first team to receive Google's approval for the competition. TeamIndus was the fourth team to receive approval for the Lunar Mission. What was the TeamIndus-ISRO deal and why it collapsed? 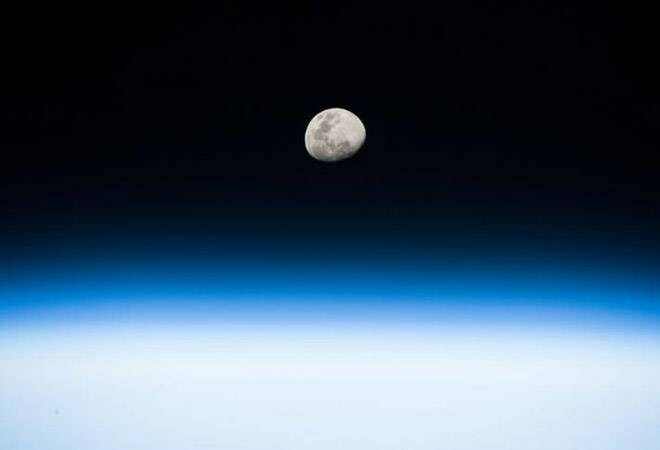 TeamIndus had signed a contract with the Indian Space Research Organization's commercial wing Antrix Corporation to launch the world's first private mission to the moon. Initially, the launch was planned on December 28 of last year, however, it was rescheduled for March 31, 2018. According to reports, the ISRO has cancelled the deal and 'the reason for the cancellation was mostly lack of funding'. The New Indian Express today reported that TeamIndus could not meet its fundraising target of Rs 450 crore and only a little more than half of this amount had been raised till late 2017.